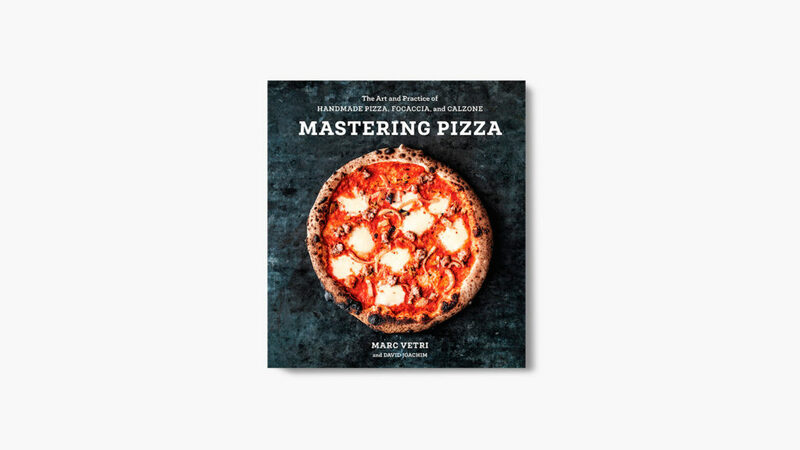 A definitive guide to cooking delicious pizza at home. 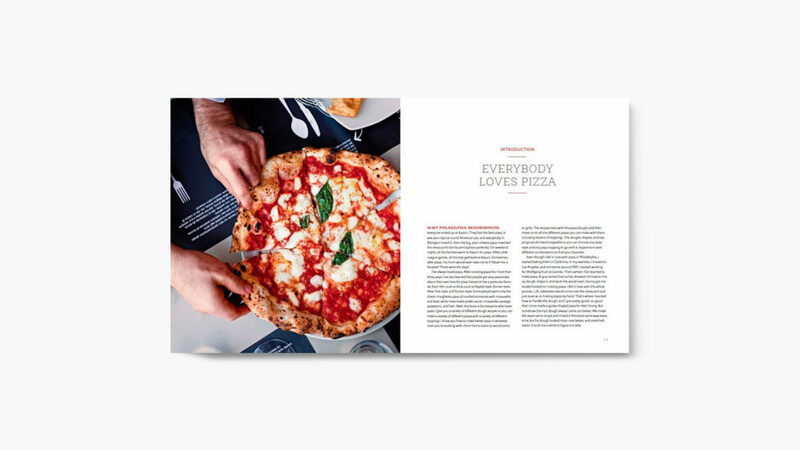 The owner of Pizzeria Vetri and several other celebrated Italian eateries in Philadelphia, Marc Vetri has won the James Beard Award for Best Mid-Atlantic Chef and ranked among Food & Wine‘s Ten Best New Chefs. 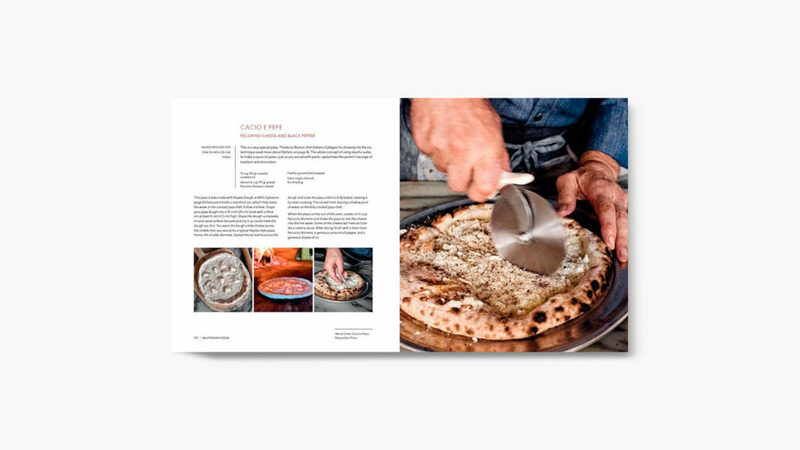 Chef Vetri recently partnered with prolific IACP Award-winning cookbook and food author David Joachim to create a definitive guide to cooking delicious pizza at home. A recent survey conducted by the independent Harris Poll found that pizza far surpasses the quintessentially “American” hot dog to top the list of US citizens’ favorite comfort foods. However, despite its popularity, few people venture to make their own pizza. 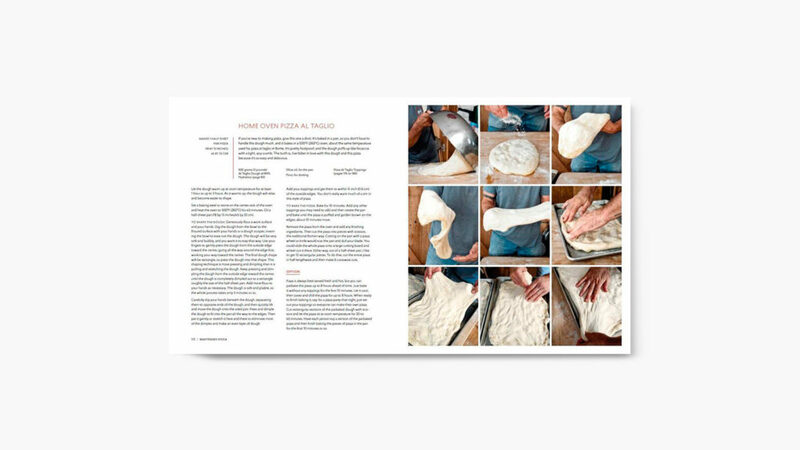 Taking the guesswork out of pizza-making, Mastering Pizza offers a range of doughs that can support an exceptional pie no matter what type of oven or kitchen equipment you happen to have. 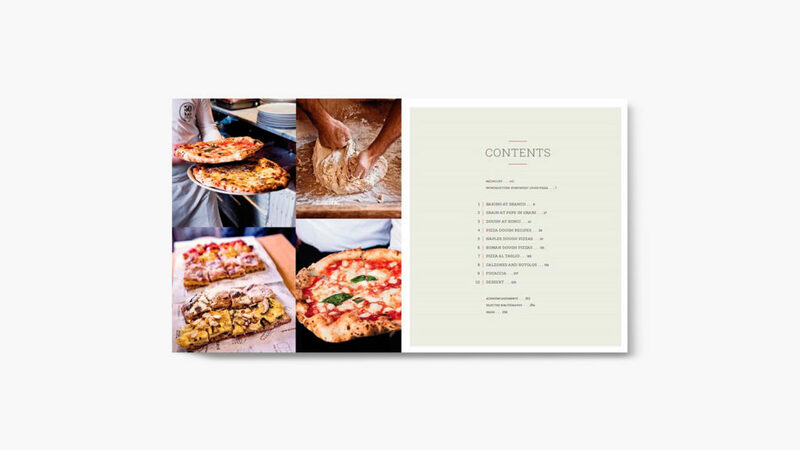 Recipes in this fully-illustrated, 272-page hardcover book range from classics such as Margherita and Carbonara to a fabulous dessert pizza made with Nutella.